Stay connected to what’s new and important at e2r®. 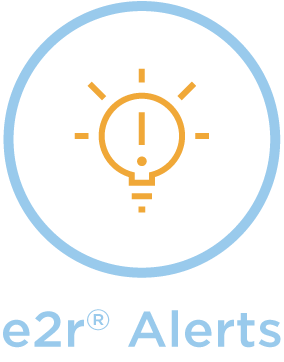 Our bi-weekly e2r® Alerts will update and educate you and your team on latest developments in employment/labour law and human resources. Does an Employee Have a Right to Their Personnel File? Maybe. Say Goodbye to the 24 Month Reasonable Notice “Limit”!